It was a week of grand arrivals—a homecoming of sorts—as we saw the return of our favorite king, queen and odd family. Here's a look at some of the notable TV and movie trailers released this week. Get ready for one action-packed Uber ride in the new Twentieth Century Fox comedy starring Kumail Nanjiani, Dave Bautista and Natalie Morales. The trailer keeps you entertained from the second we enter the Uber. Schedule a pickup for July 12. You can't go home again, but sometimes you have to. That's what Tales of the City, the new Netflix series, reminds us. The show, which stars Laura Linney, Ellen Page and Olympia Dukakis, is based on the novels by Armistead Maupin. The trailer celebrates the show's exploration of self-discovery at all ages. Hear the tales for yourself on June 7. Maybe I'm partial, as an L.A. transplant, but the coolest thing to come out this week was the new trailer for the Greenwich Entertainment documentary Echo in the Canyon. 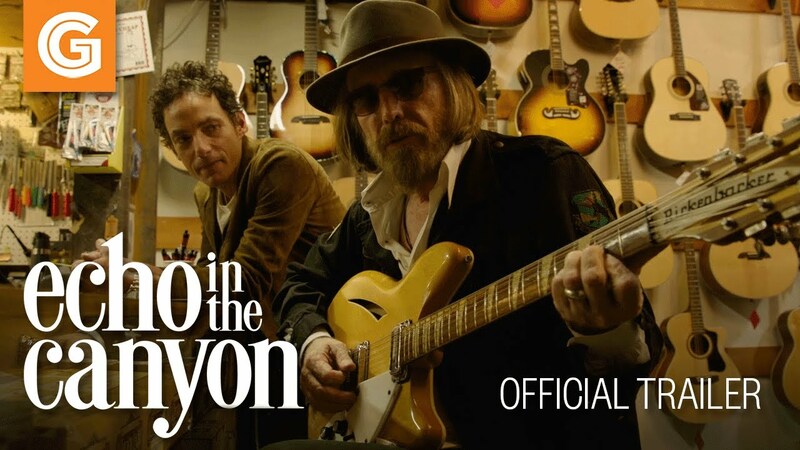 According to the trailer, this love letter to the mid-'60s Laurel Canyon music scene gives an insightful look into the creative process of the musicians who went on to inspire generations. 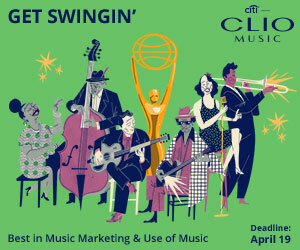 Check it out May 24. There's nothing quite like the feeling of a first love or the rush of freedom felt in that magical summer before entering college. 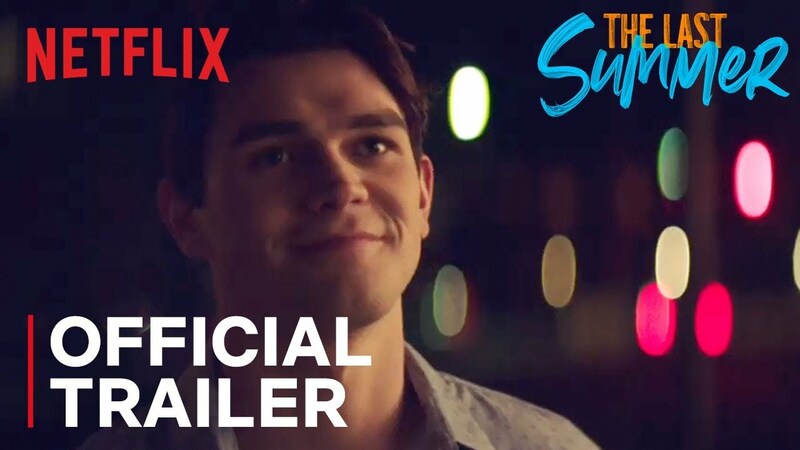 Come reminisce with Netflix in the new film The Last Summer, which celebrates the beauty of coming of age. The trailer will have you eager to fall in love for the first time all over again. Feel all the feelings on May 3. America's oddest family is back to introduce themselves to a new generation. 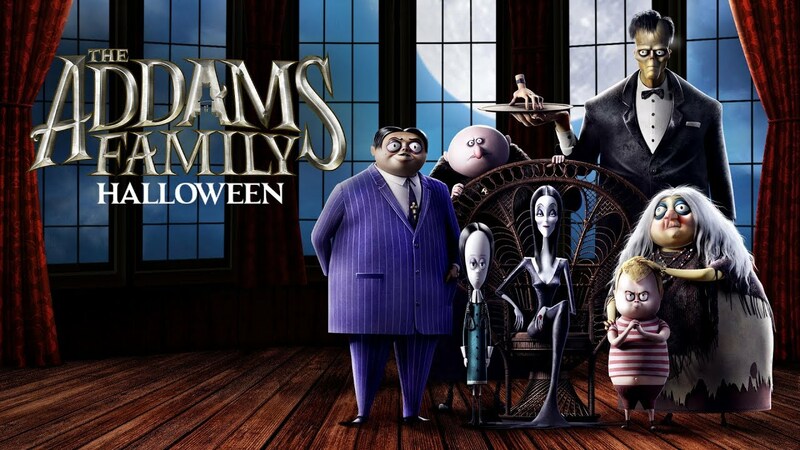 The Addams Family animated film by MGM Studios stars Charlize Theron, Oscar Isaac, Chloë Grace Moretz and Nick Kroll. From the looks of the trailer, things are going to get very strange at the family mansion. See for yourself this Halloween. All rise for the king. 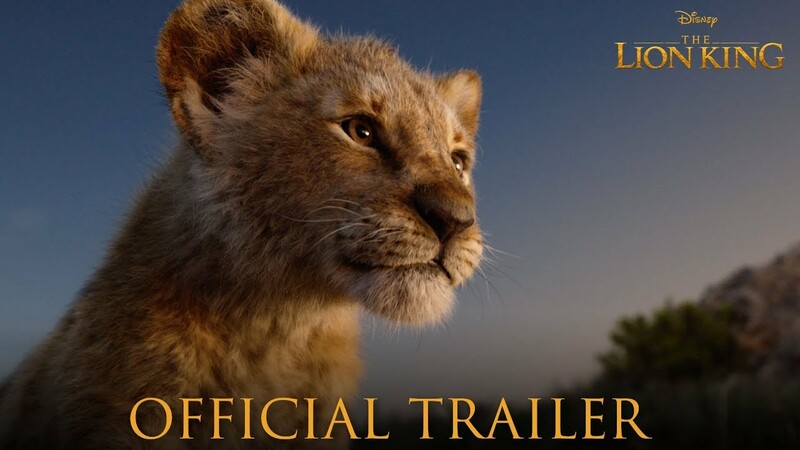 The internet certainly did when Disney released the trailer for Jon Favreau's live-action version of The Lion King. It's packed with stunning visuals and iconic images brought to life; even the legendary voice of Mufasa (James Earl Jones) returns. Get ready to sing along to your favorite songs on July 19. Now, all rise for the Queen. 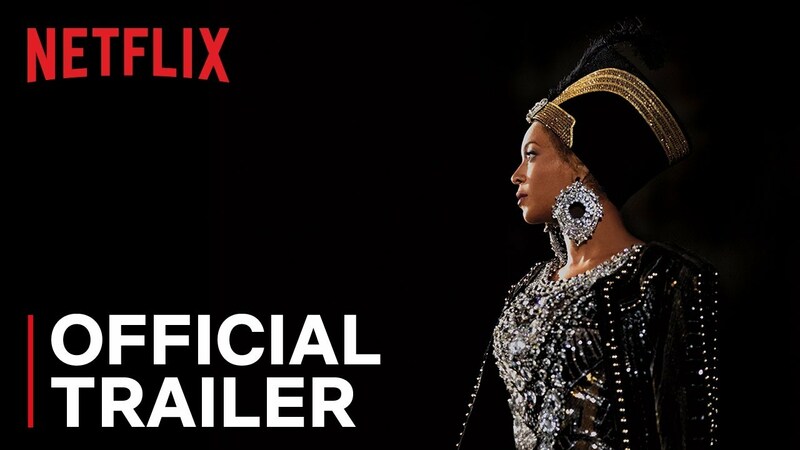 On April 17, Beyoncé is coming to Netflix, and she's here to celebrate black expression. The beautiful trailer, which includes a voiceover by Maya Angelou, shows Beyoncé in all her glory, onstage and off, and promises an intimate look at the woman behind the music as she prepares for her epic Coachella performance. Just when we started to wonder how Ryan Murphy could possibly top the horror of an apocalypse, he surprised us again. Prepare to go back in time—to 1984. I'm not talking George Orwell. The new teaser for Season 9 of AHS, brilliantly uses Billie Eilish's "Six Feet Under" to narrate the visuals of a young woman with permed hair (pulled back in a scrunchie) running through the woods from a masked villain. 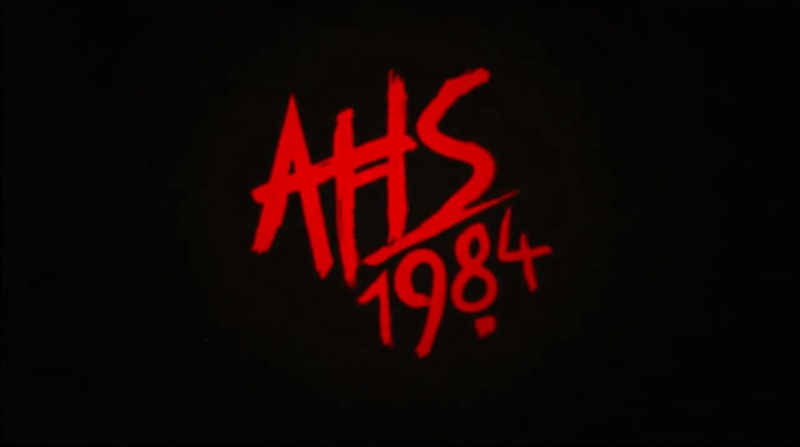 We can only suspect our next AHS adventure will be a celebration of the slasher genre. Better re-read the slasher rule book before the new season kicks off this fall.